Tottenham Hotspur manager Mauricio Pochettino has hailed the performance of Harry Kane following Spurs’ 3-2 win at West Ham United on Saturday afternoon. Spurs jumped into a 3-0 lead prior to the hour mark, but the Hammers came back with two goals on either side of Serge Aurier’s sending off. 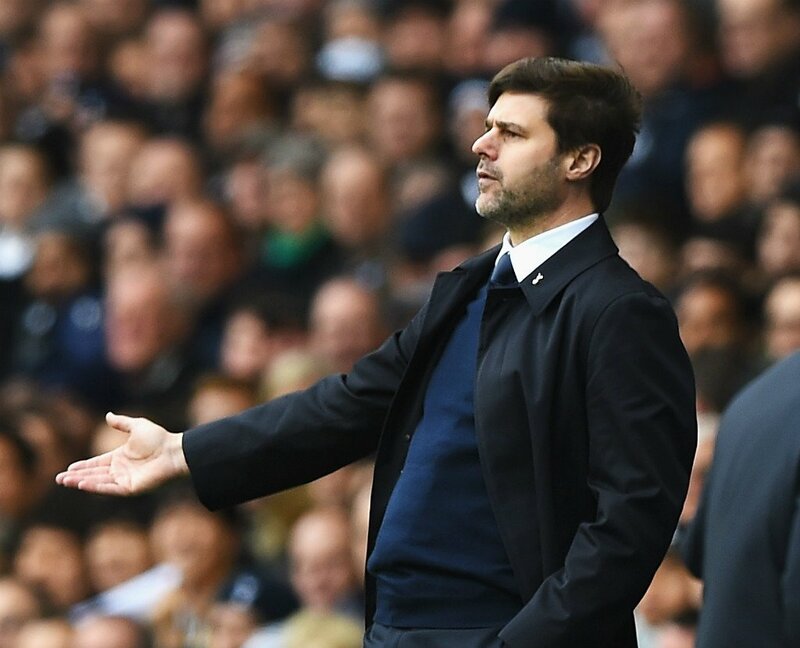 Speaking after the game, Pochettino had special praise for Kane, who bagged an impressive brace in the London derby. The Englishman could have easily bagged a hat-trick on the night, but he hit the woodwork twice during the course of the game. 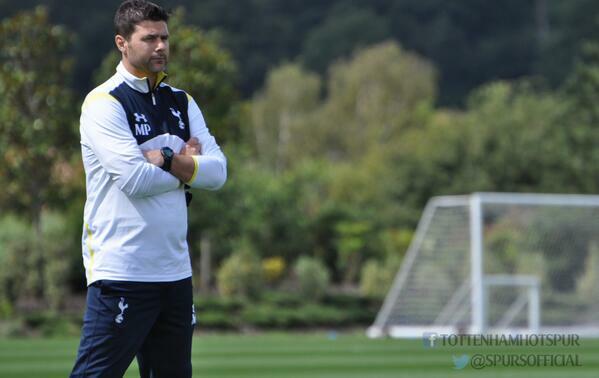 Pochettino said: “I find it hard to find the words to describe him. I am in love like the fans are in love, like his team-mates are in love. He is so humble, he keeps all the values that managers like me appreciate a lot. 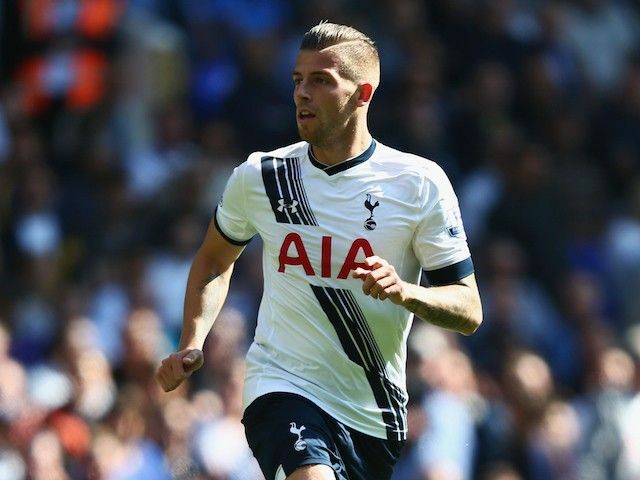 Belgium international Toby Alderweireld has insisted that he is content at Tottenham Hotspur despite their reluctance to offer him an improved contract. The versatile defender was thought to be unhappy about the matter after his representative recently urged Spurs to show their trust towards one of their key first-team players. 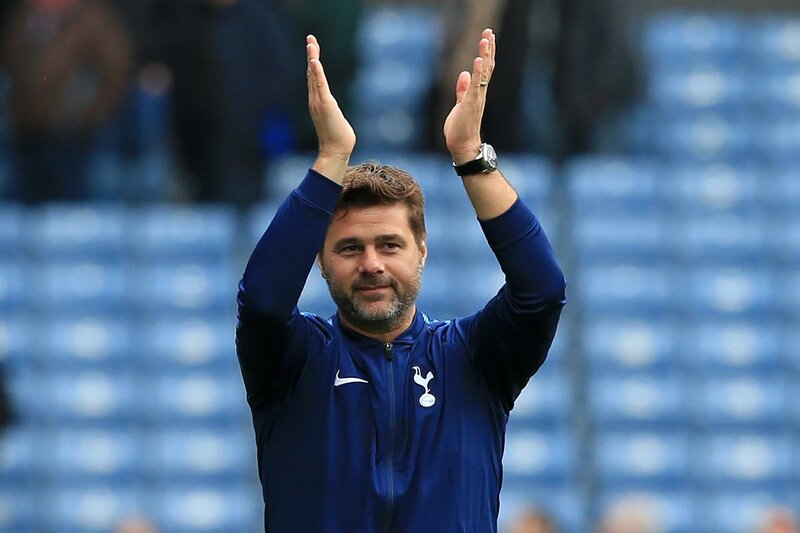 Mauricio Pochettino has since suggested that all is well between him and Alderweireld after having held a positive meeting with the former Atletico Madrid man. Speaking to Sky Sports, the Belgian shared the same opinion by stating that he is more concerned about his game with the World Cup coming along in nine months’ time. 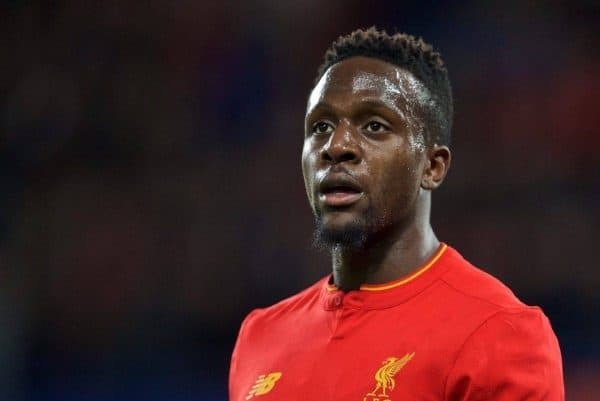 Liverpool outcast Divock Origi could make a switch to Tottenham Hotspur before Thursday’s transfer deadline, the player’s father has revealed. The Belgium international has yet to start a league game for the Reds this season with his sole appearance being a nine-minute cameo in the 3-3 against Watford on the opening day. Earlier last week, Klopp highlighted that Origi could be allowed to pursue a move away from Anfield as he can no longer guarantee him a starting berth ahead of the likes of Roberto Firmino, Daniel Sturridge and summer signing Dominic Solanke. 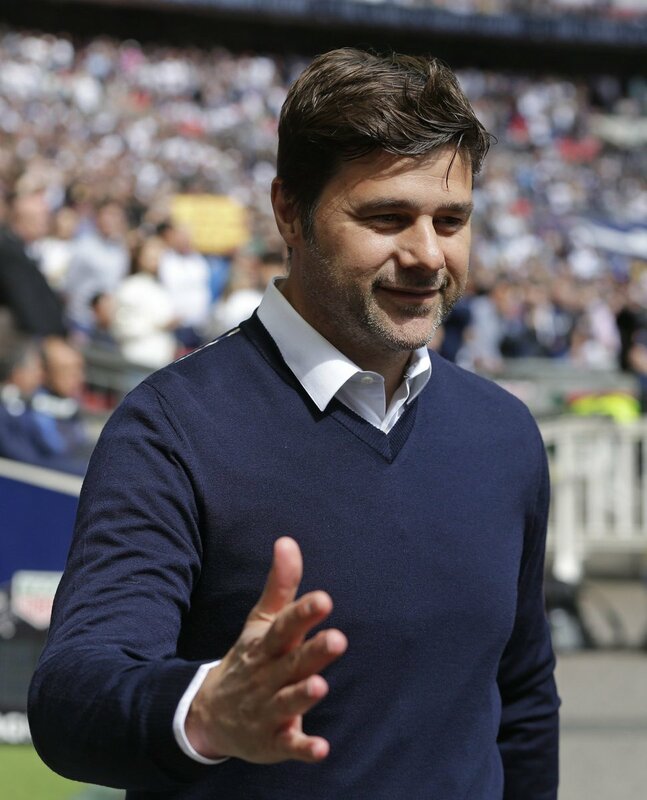 Mauricio Pochettino’s side had approached for the 22-year-old back in the summer of 2014, but the Reds pipped them to his services following an impressive outing at the 2014 World Cup. Origi has since played second fiddle to Firmino, in particular, and his national prospects look bleak ahead of next year’s World Cup in Russia.